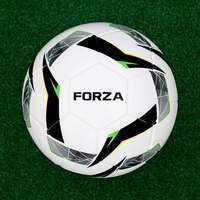 A soccer goal range that has all bases covered, here at FORZA we’re proud to supply one of the world’s leading selection of 7-a-side soccer goals. 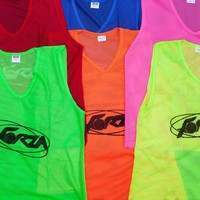 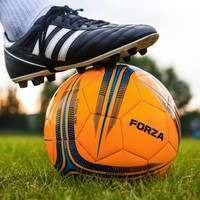 What sets this range apart is its variety, which ensures that players of all ages and abilities are catered for, so you can gain the full 7-a-side soccer experience no matter where you play your soccer. 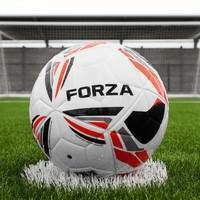 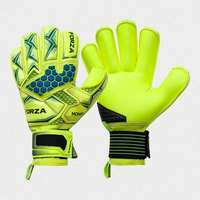 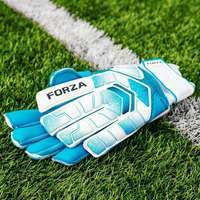 Whether you choose the FORZA Locking, FORZA Match, FORZA Steel42, FORZA Alu60 or FORZA Alu110 soccer goal, one thing is guaranteed, you will be receiving a 7-a-side soccer goal that is of the highest quality. 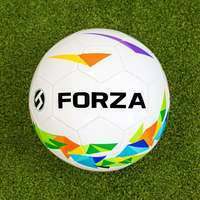 Starting with the FORZA Locking and Match Soccer Goals, the 12 x 6 version lends itself to providing a world-class 7-a-side soccer match experience. 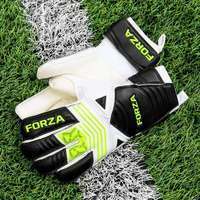 Made to combine portability with extreme strength, the FORZA Locking and Match both feature a highly-durable, weatherproof, uPVC construction which will retain its exceptional quality all year round. 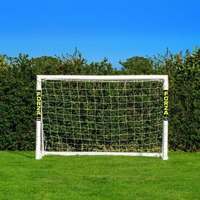 These goals also feature a heavy-duty braided twine net, that matches the soccer goals strength and durability stride for stride. 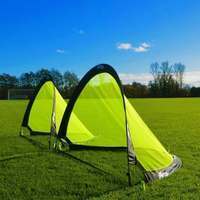 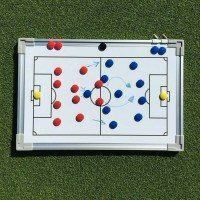 Perfect for 7-a-side soccer matches, these FORZA soccer goals are also a great choice for backyard soccer fun as well. 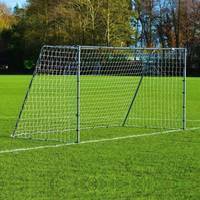 This soccer goal range also features an excellent variety of metal soccer goals as well as the PVC versions. 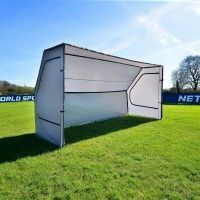 The 12 x 6 Steel42 is one of the most durable soccer goals we make, making it ideal for 7-a-side soccer matches, junior soccer matches and even backyard soccer. 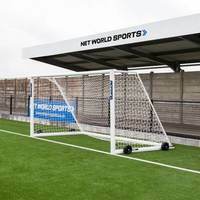 We also feature two different aluminum soccer goals, with both providing world-class strength and durability whilst increasing the quality of any 7-a-side soccer pitch they grace. 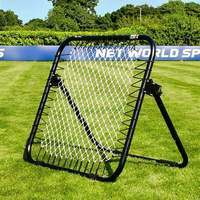 The 12 x 6 FORZA Alu110 Freestanding Soccer Goal also comes with the option of adding puncture proof tyres, which will allow you to move the fully-welded, aluminum soccer goal with exceptional ease. 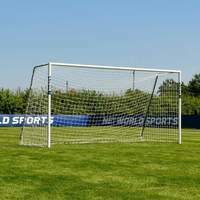 A 7-a-side soccer goal range like no other, all our soccer goals are crafted by those who have priceless experience and knowledge of the beautiful game. 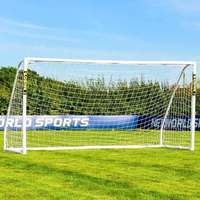 Whether it’s PVC, Steel or aluminum, all these 7-a-side goals have been manufactured from the best-quality material available and made to professional specifications. 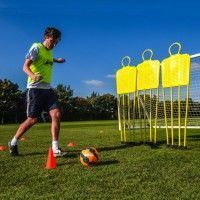 With such hard work, dedication and time being put into the creation of each 7-a-side soccer goal, has led do us becoming the UK’s number 1 soccer goal supplier and officially recognised by the FA.